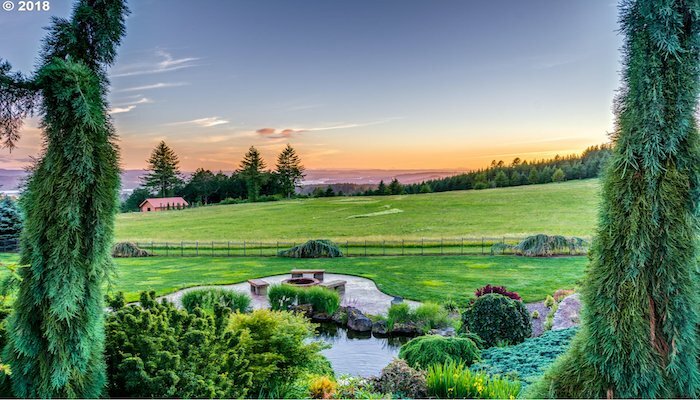 We specialize in view homes in Clark County that have large lots or acreage with “elbow room for the soul.” Those homes are often well-suited for multigenerational (multigen) living – separate living quarters to share with family or extended family. Since we live in a multigen household, we are always on the lookout for homes that can meet that growing market demand. 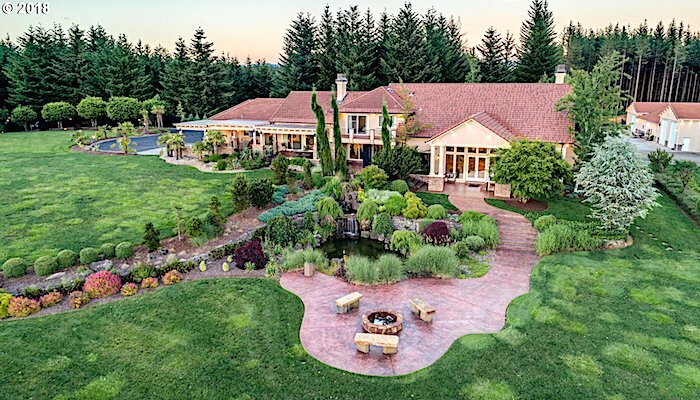 This beautiful 6-acre, 8,196 SQFT estate has panoramic river and city views. 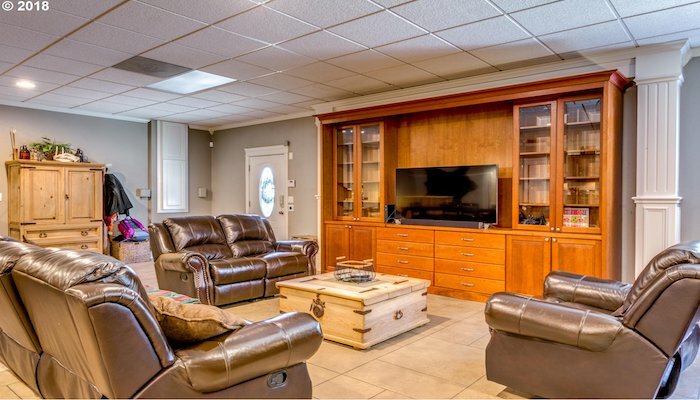 With a private and spacious master suite, 5 guest bedrooms, and outdoor living area, there is plenty of room for family and visitors.The outdoor living area has a built-in kitchen, fireplace and TV. 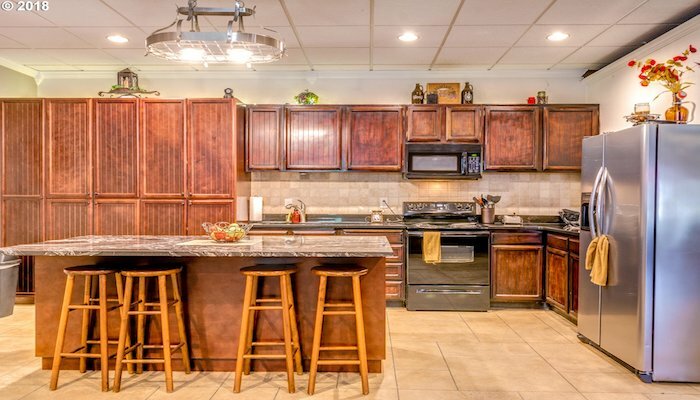 With a second garage, shop, and 2-bedroom caretaker quarters, this home is ready-made for multigen living.